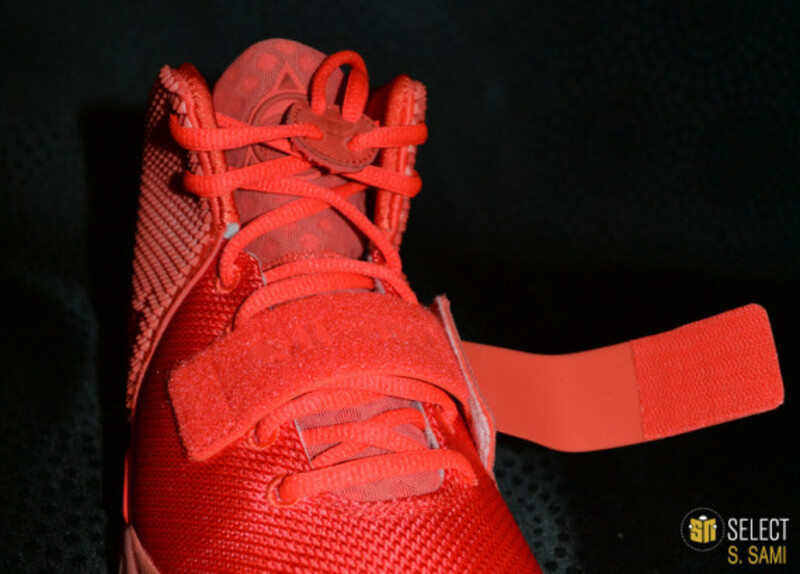 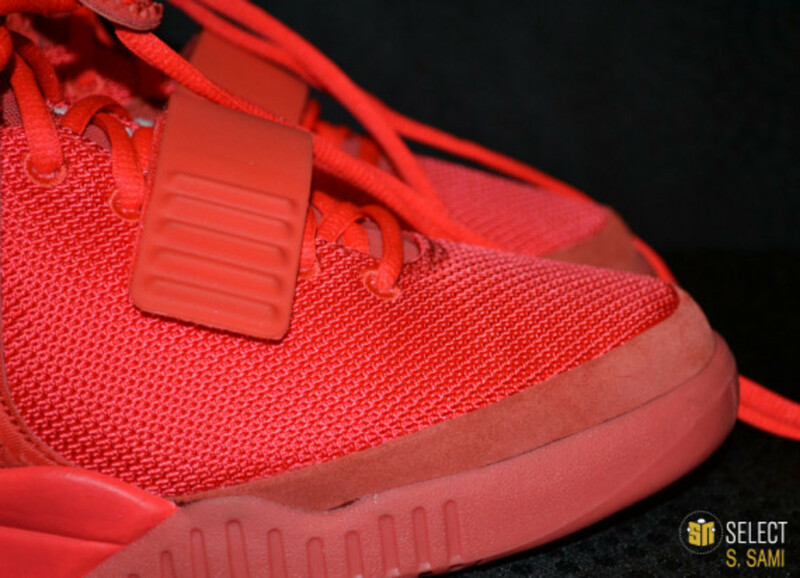 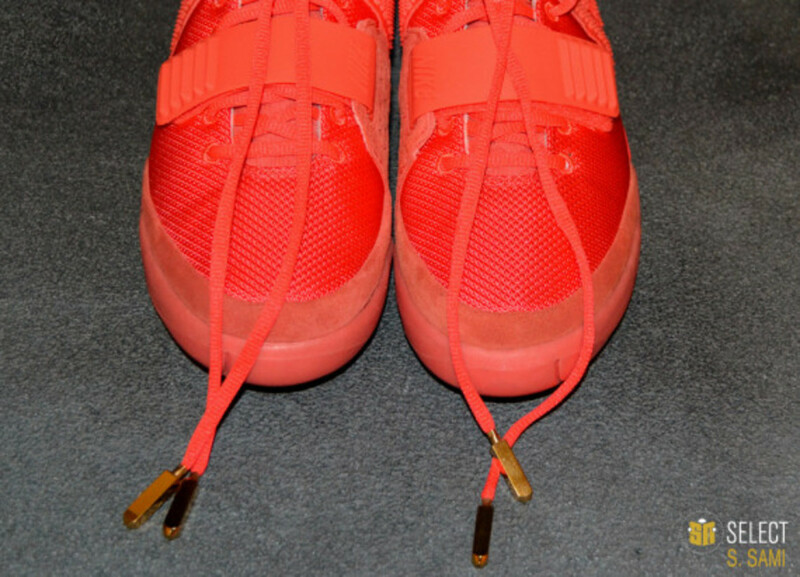 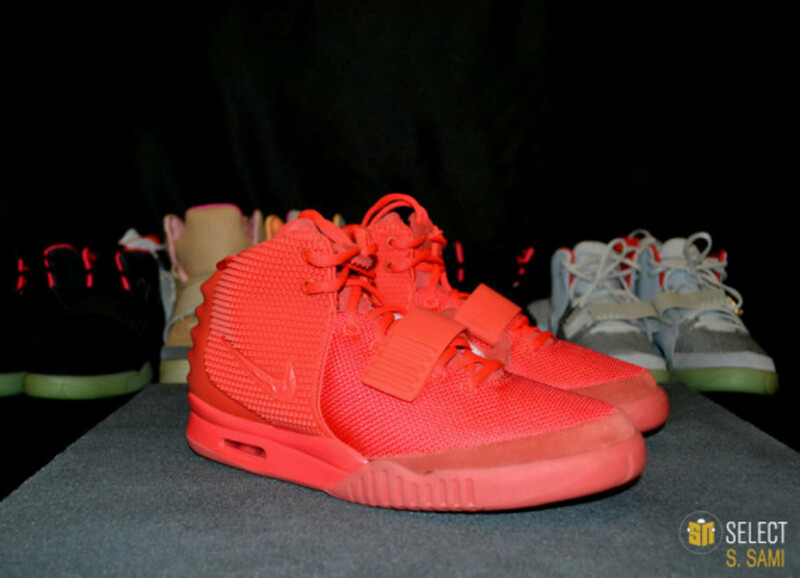 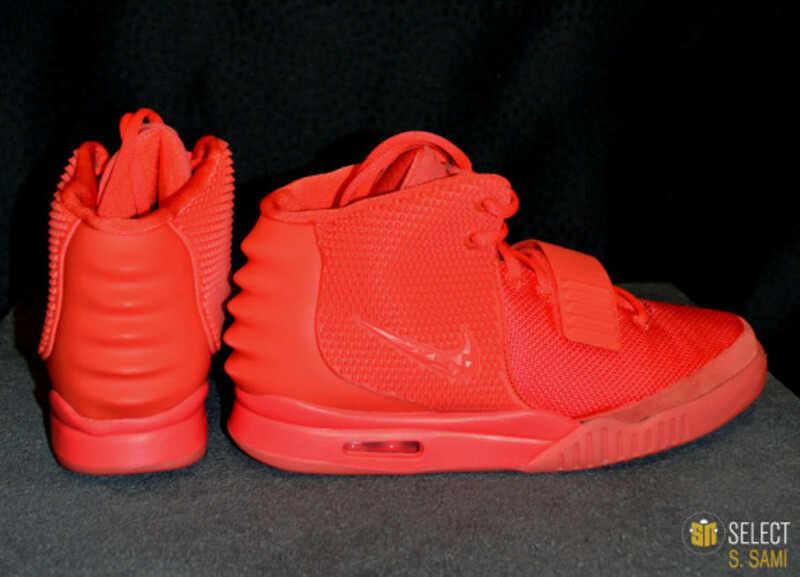 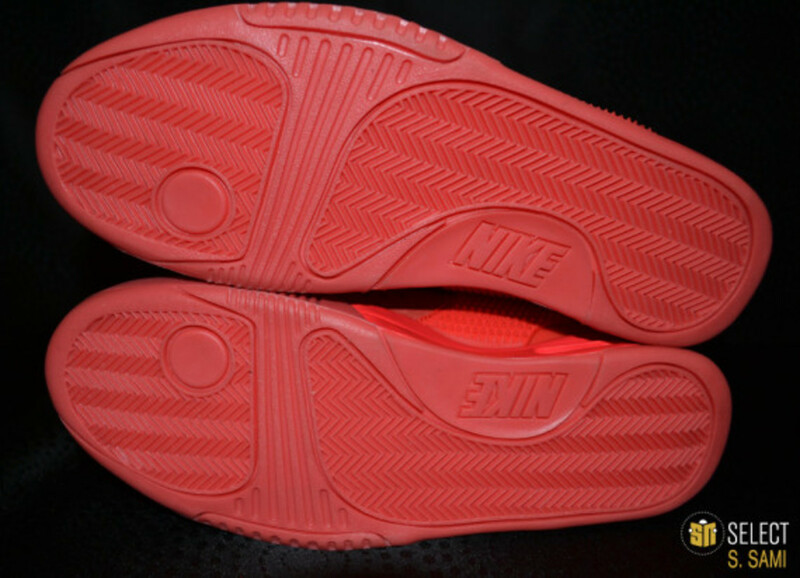 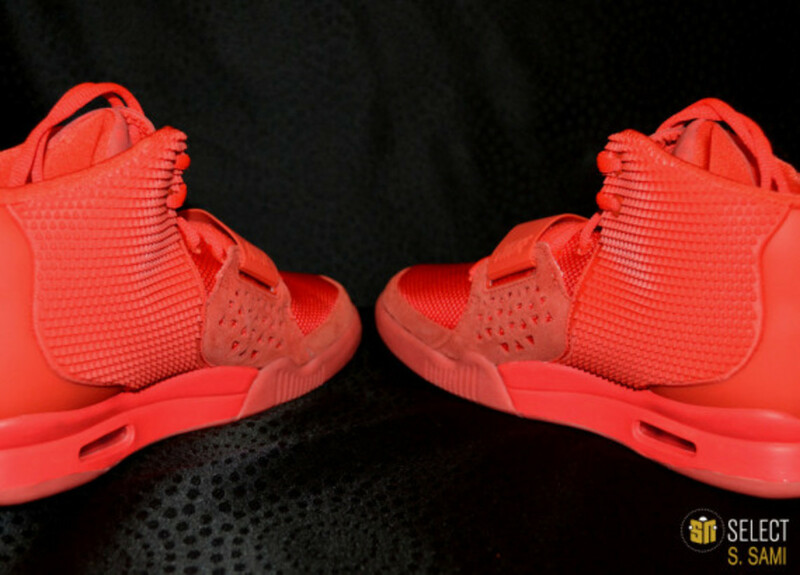 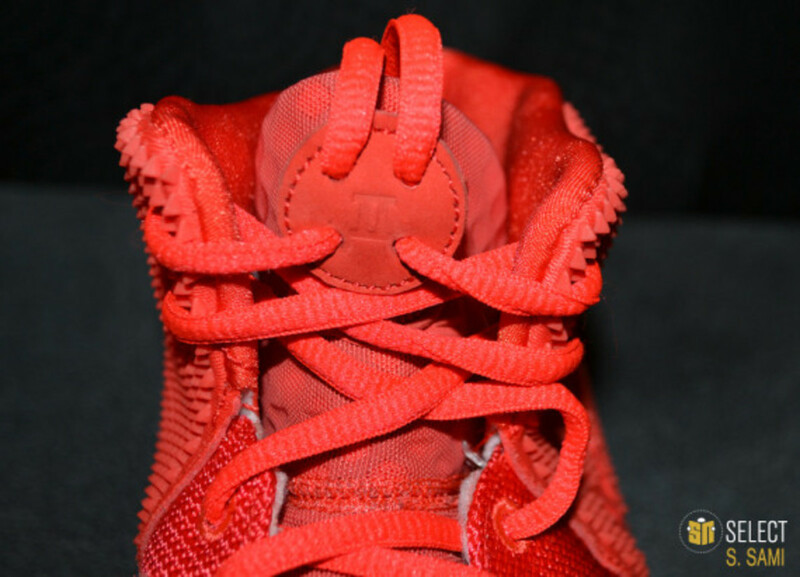 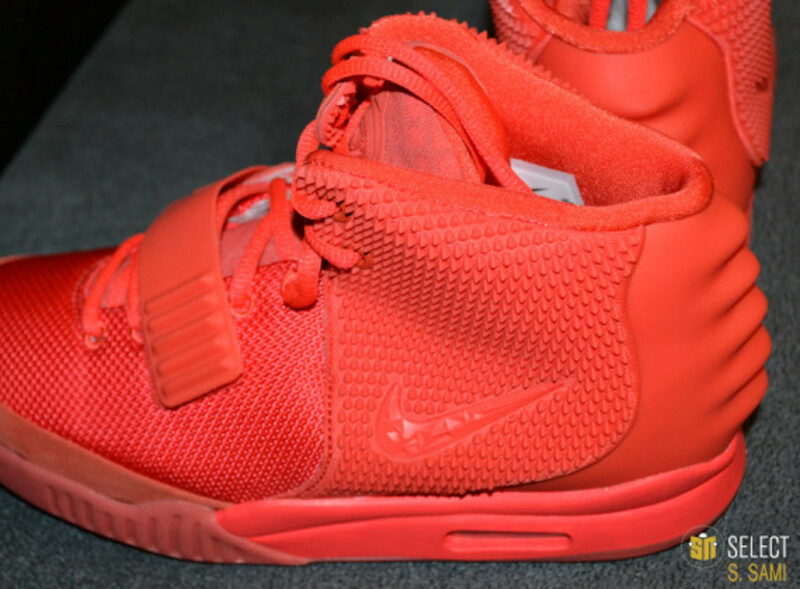 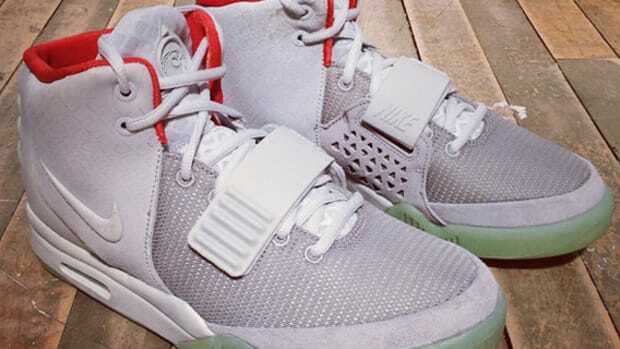 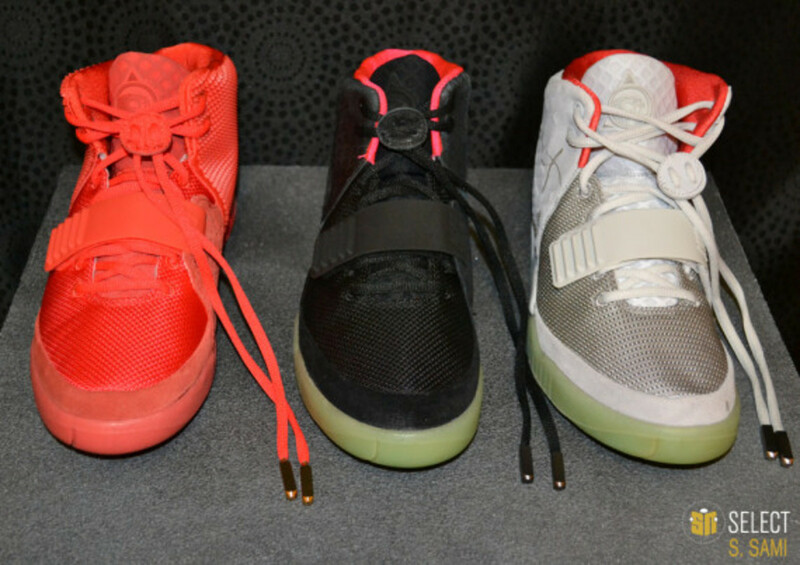 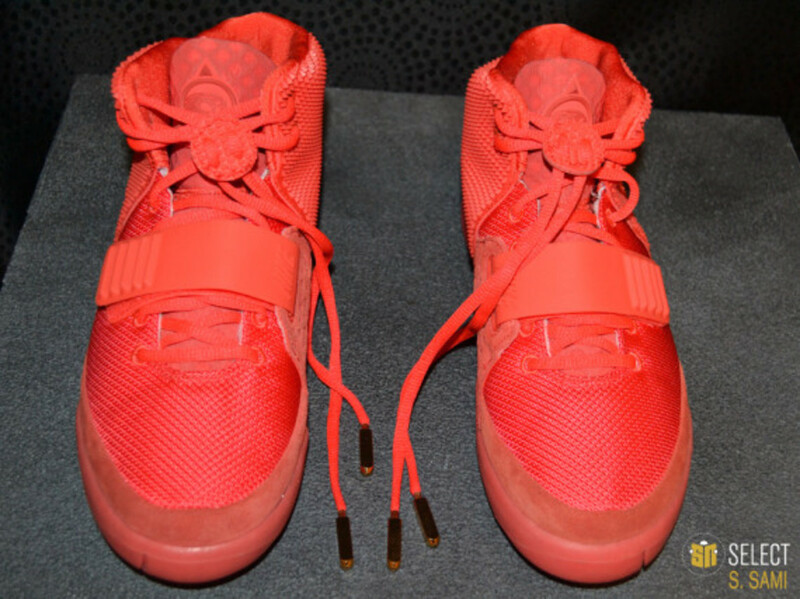 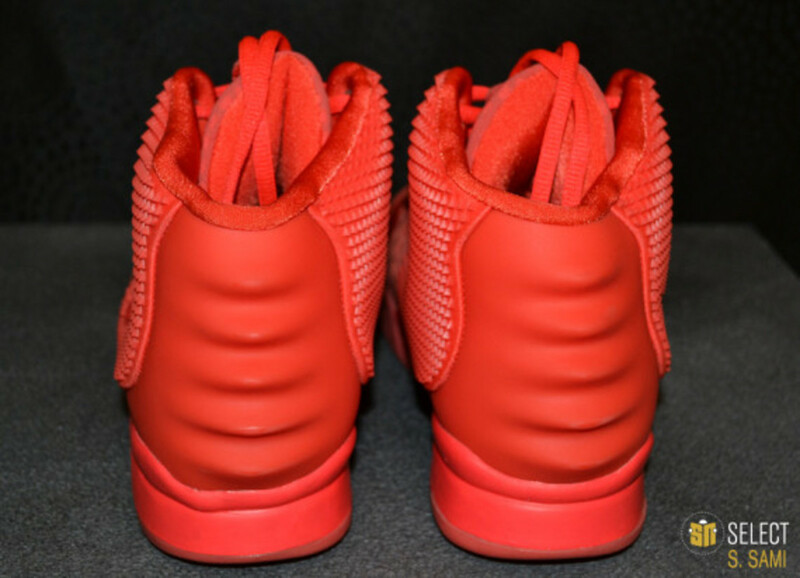 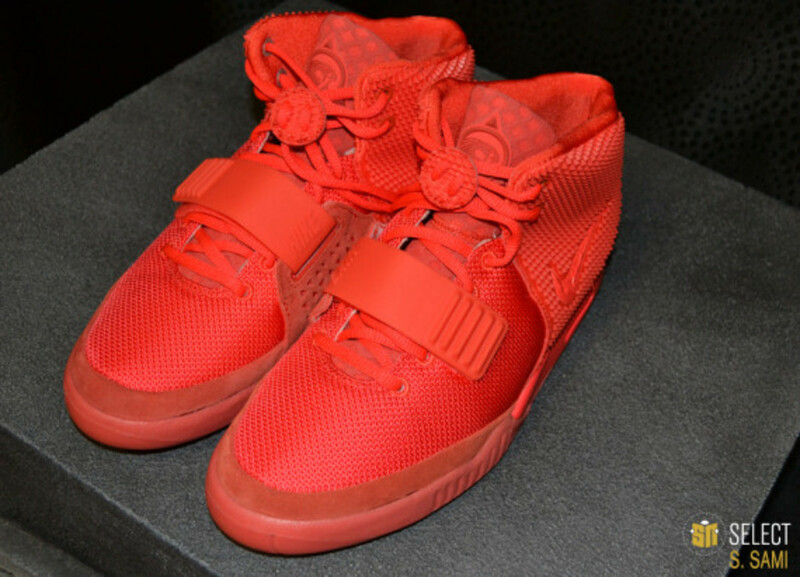 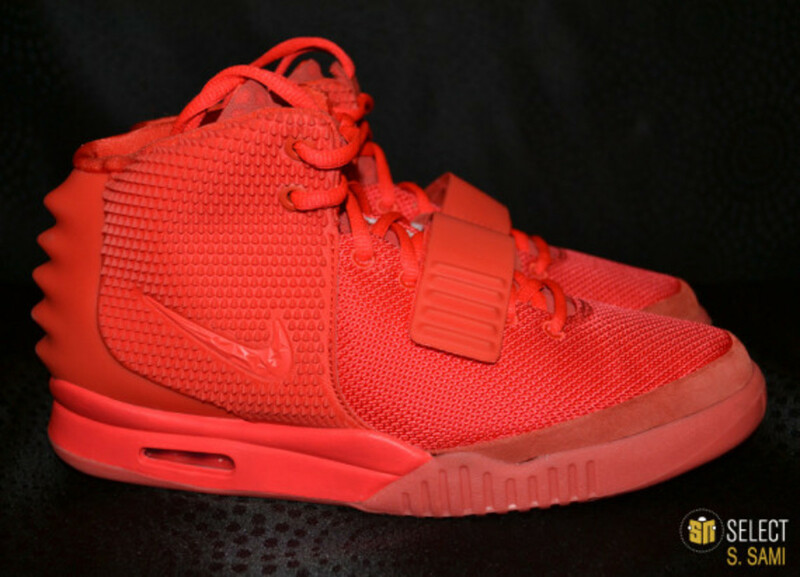 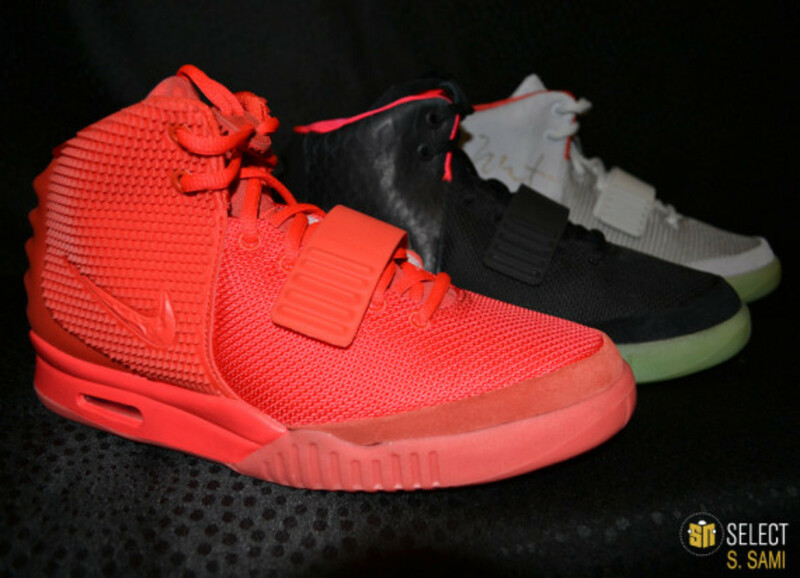 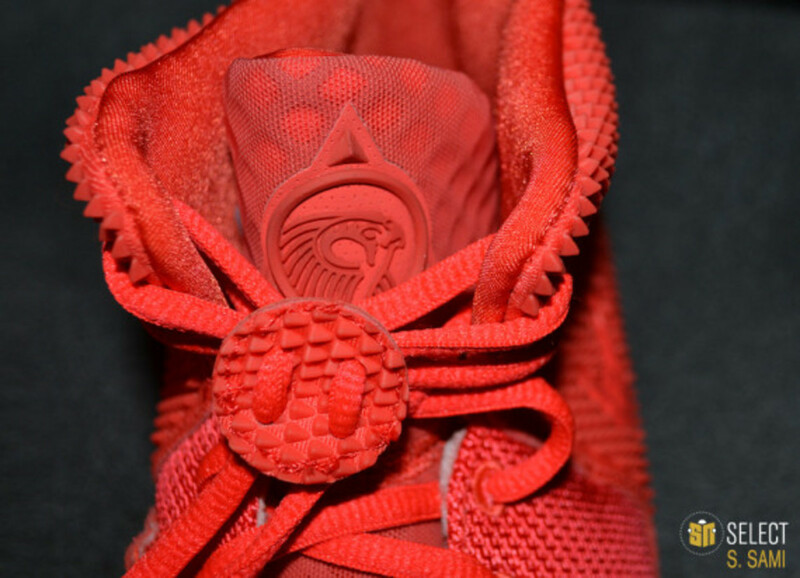 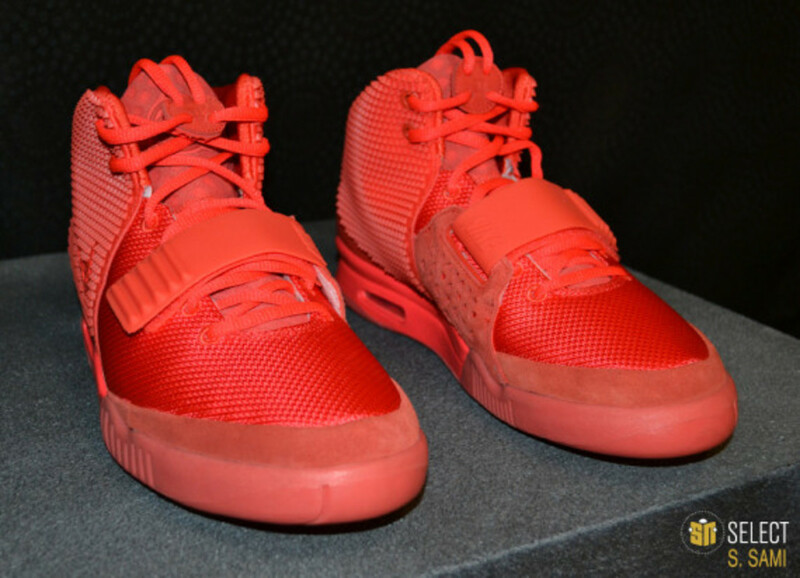 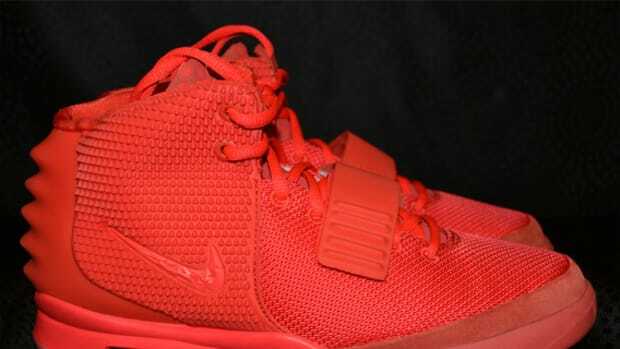 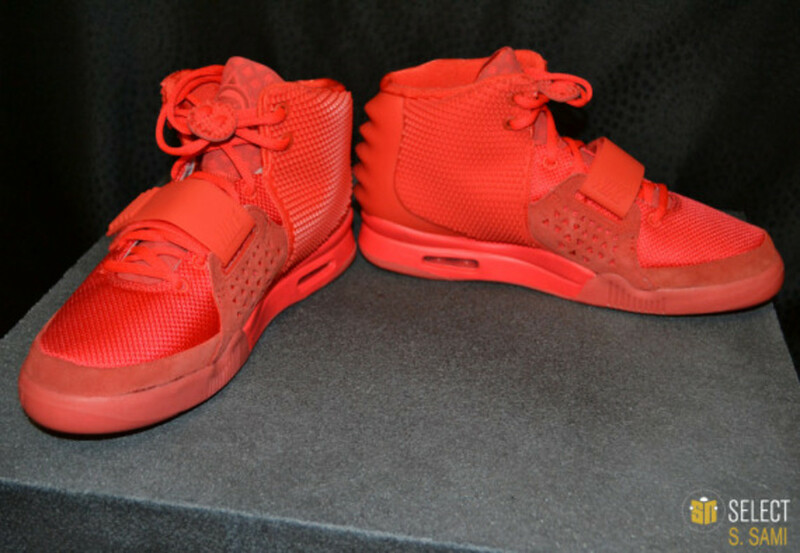 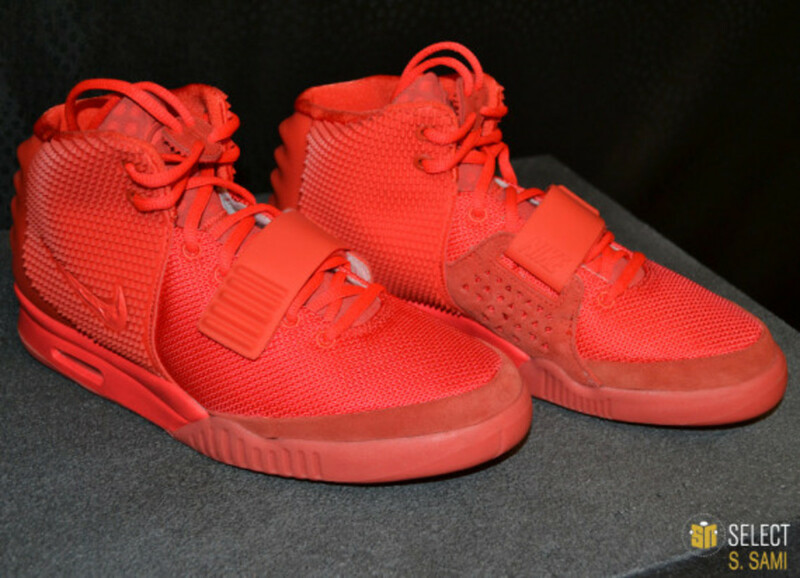 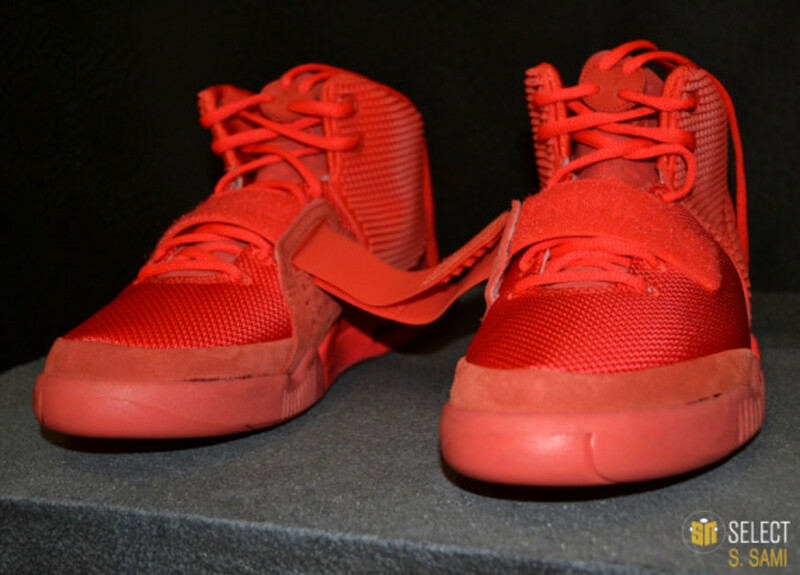 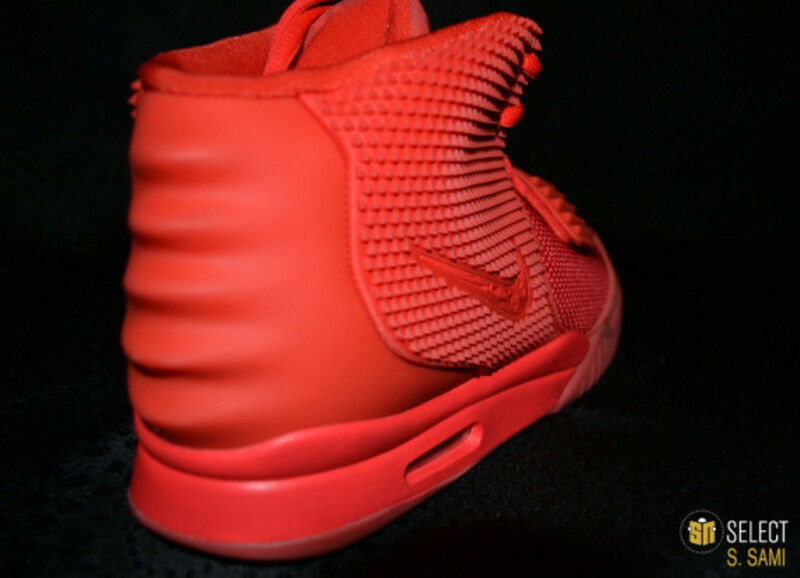 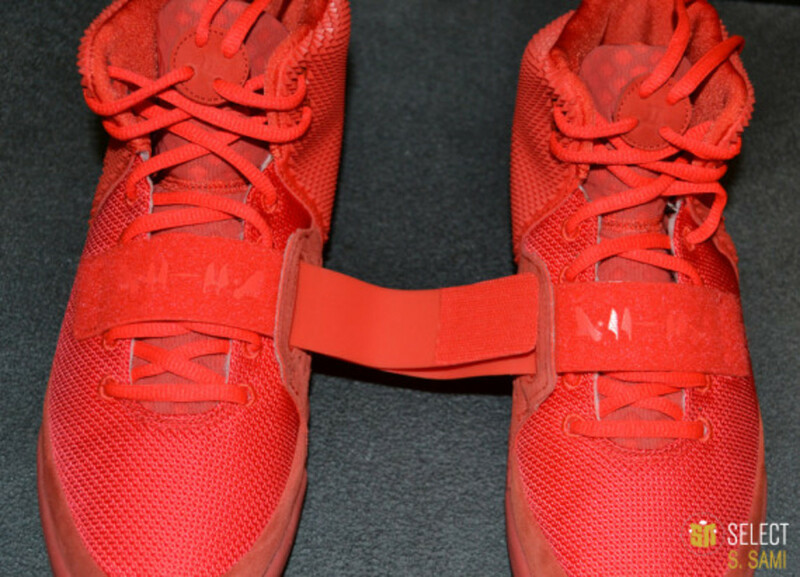 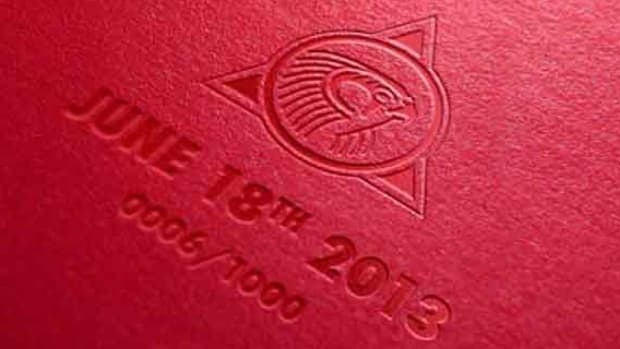 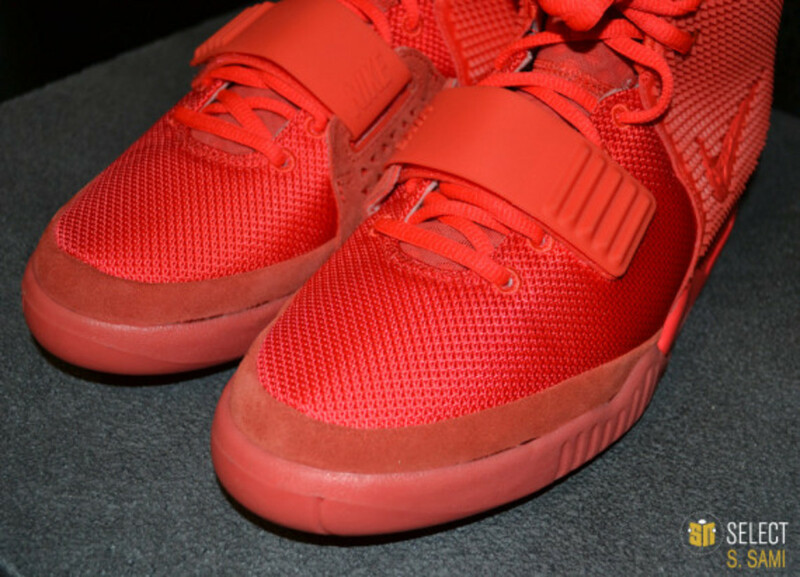 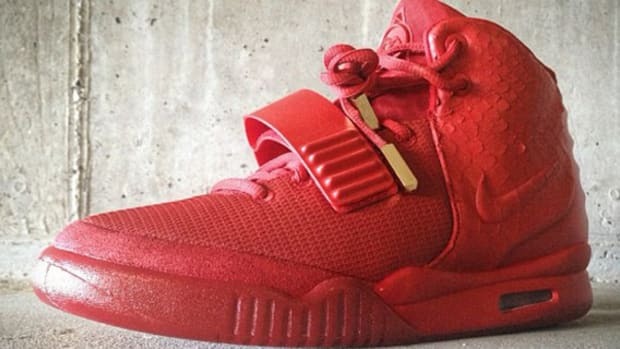 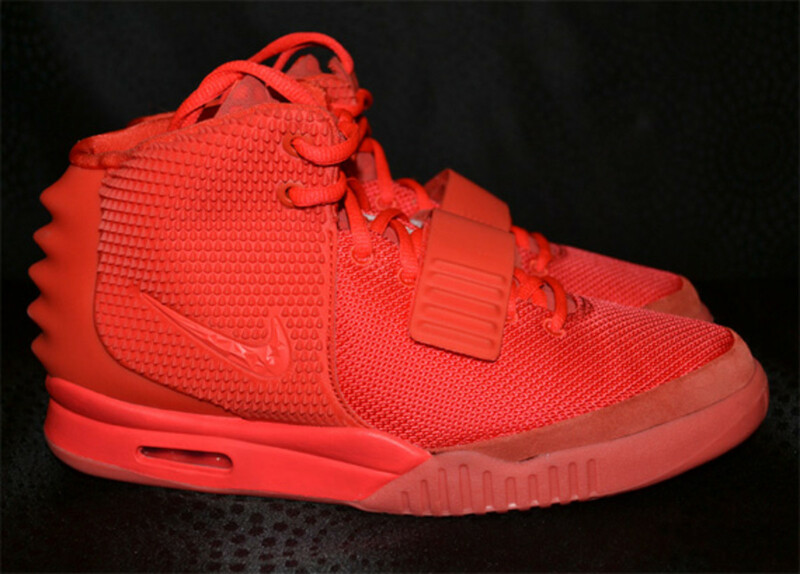 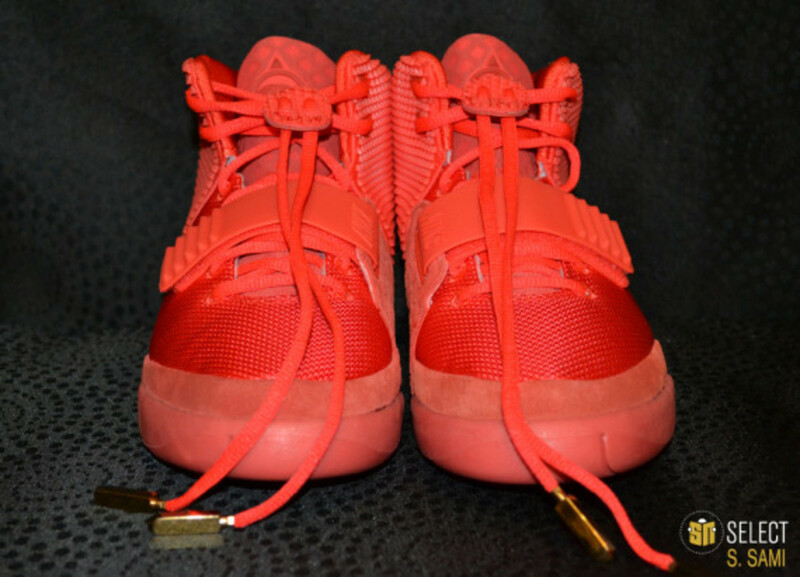 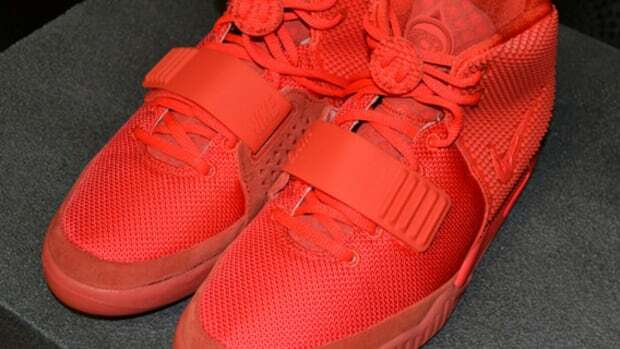 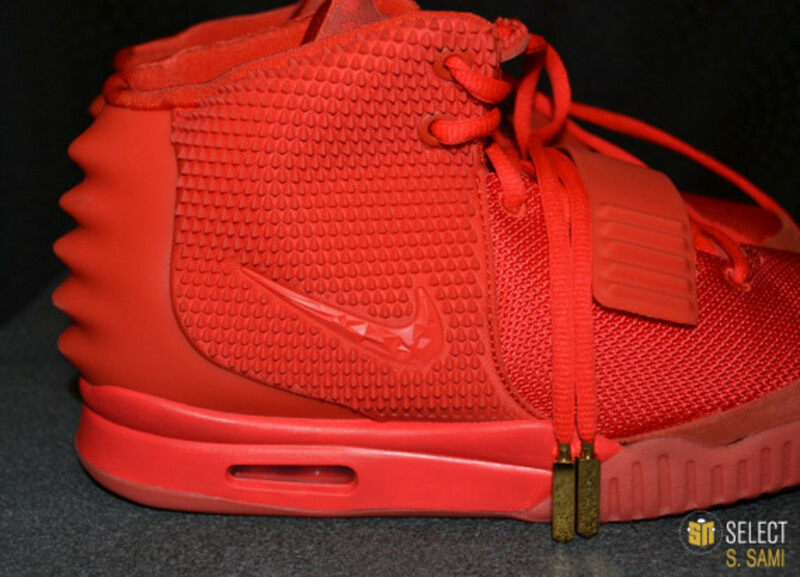 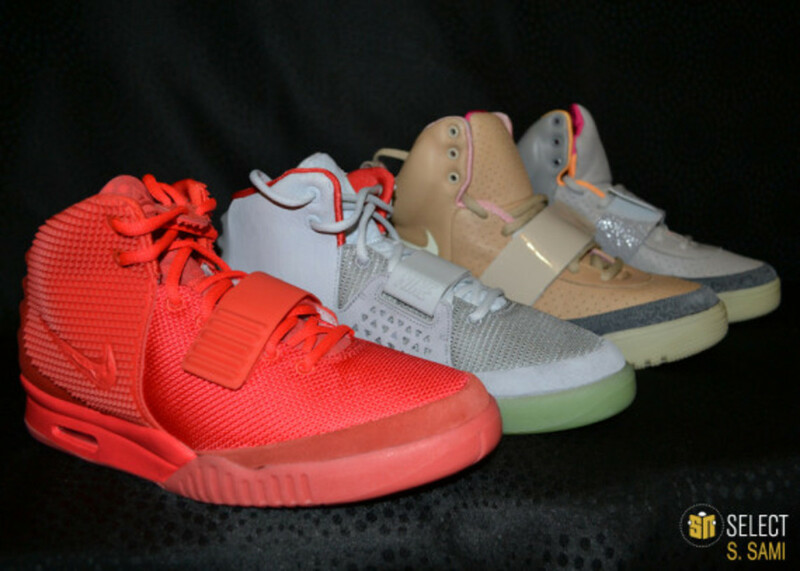 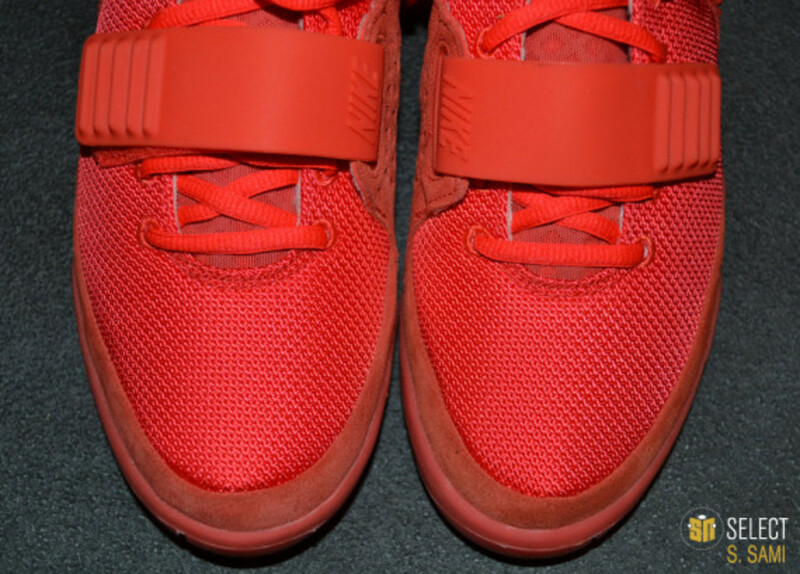 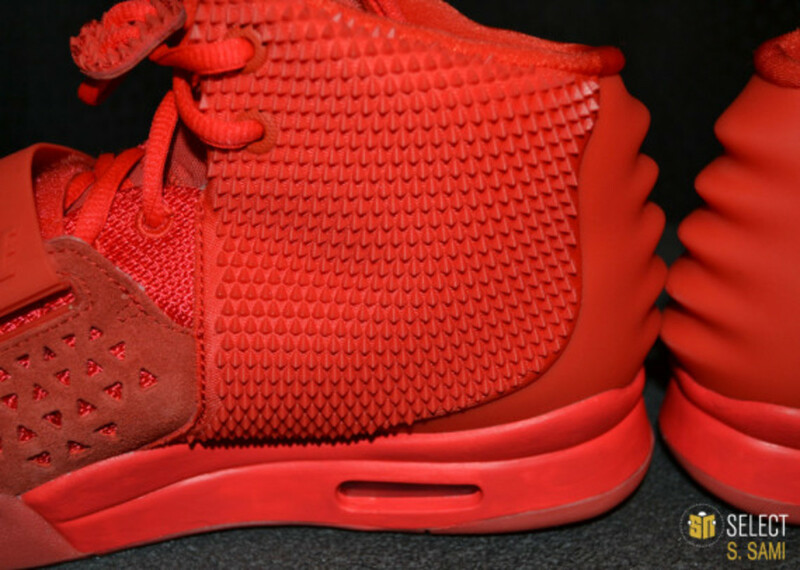 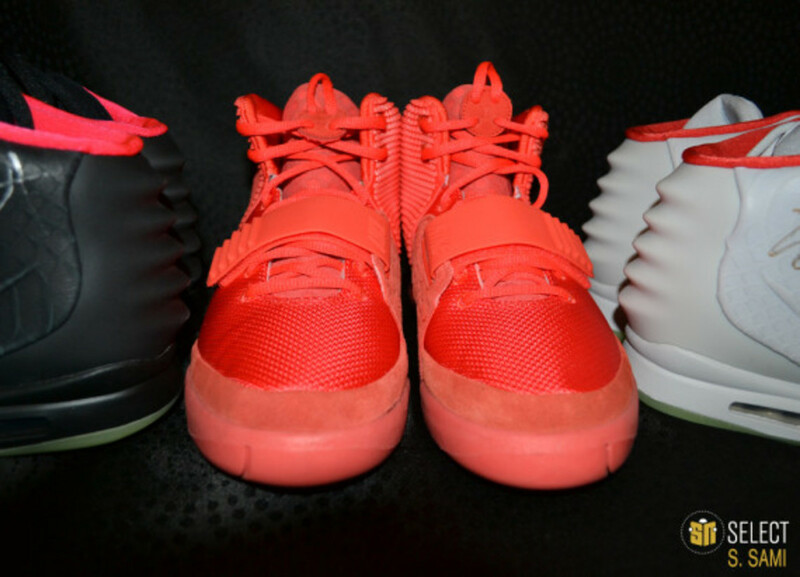 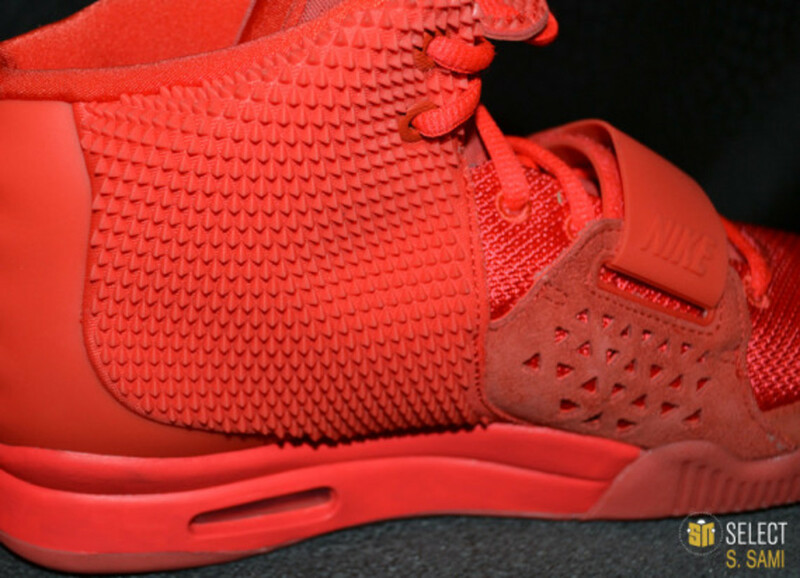 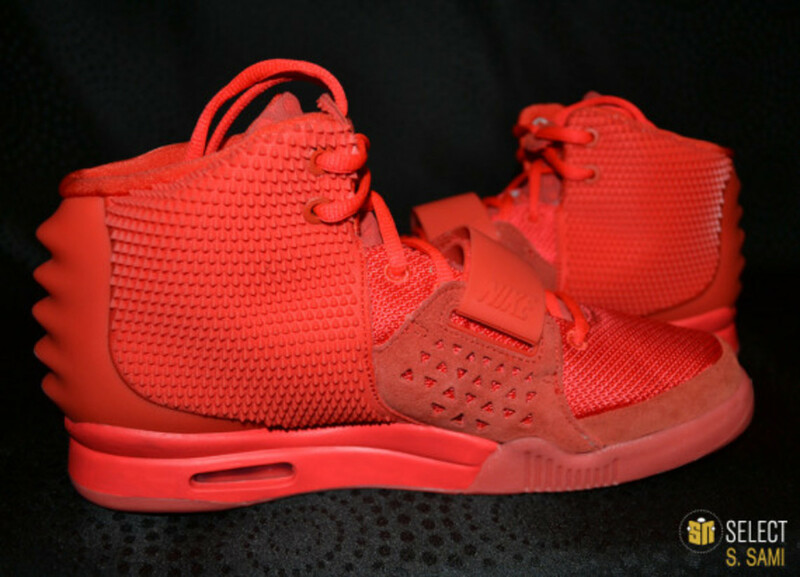 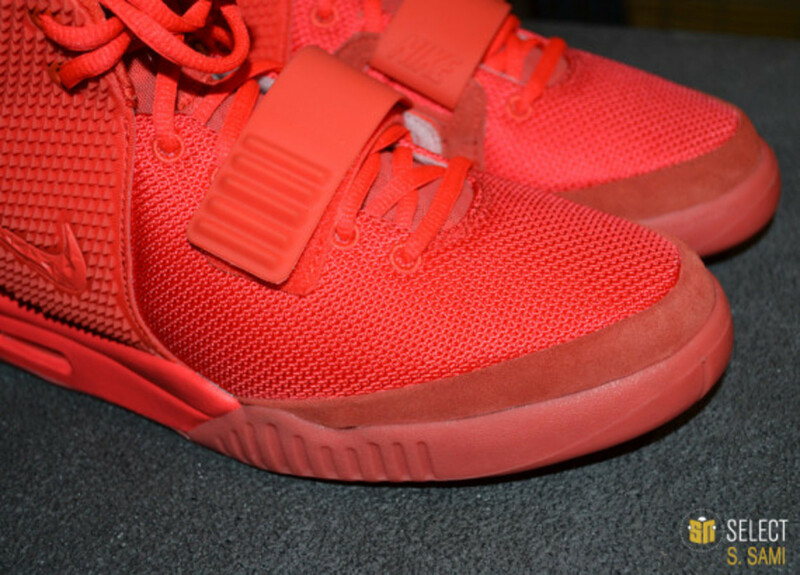 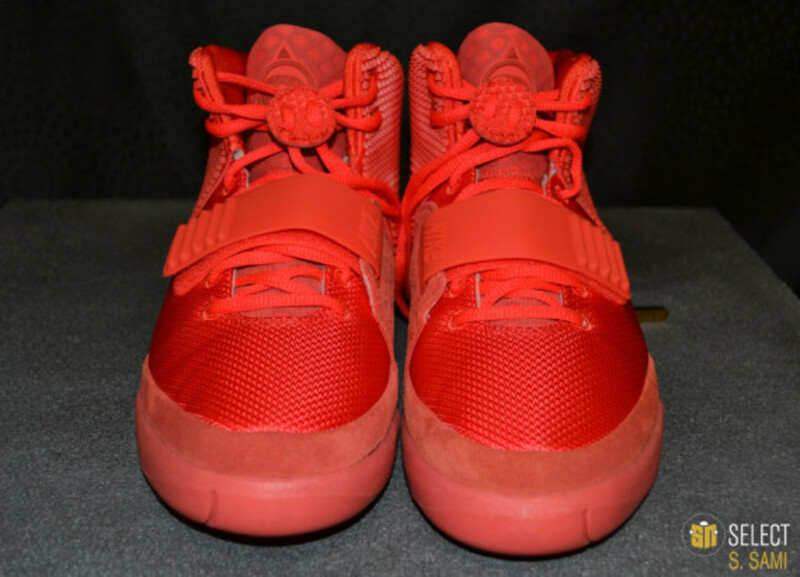 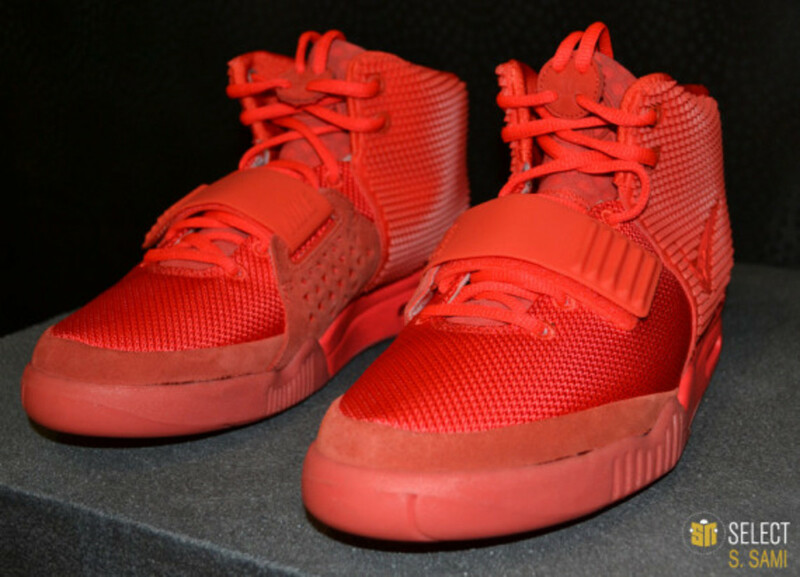 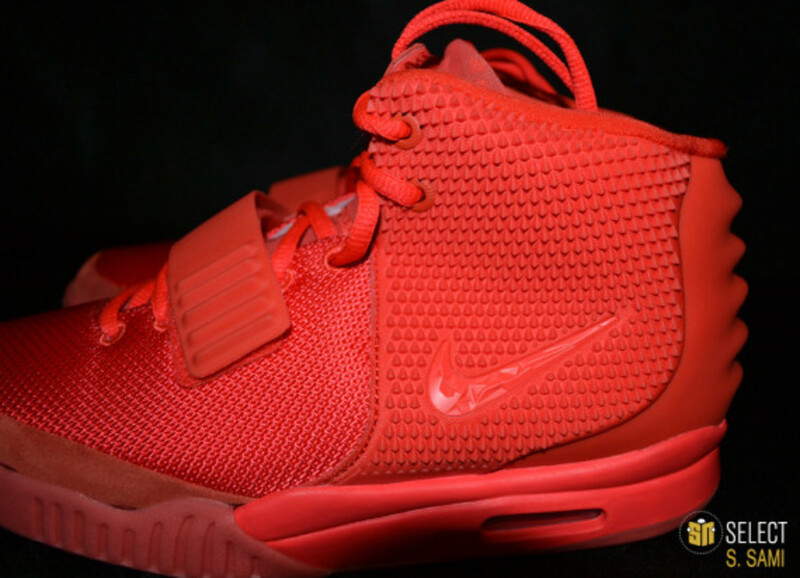 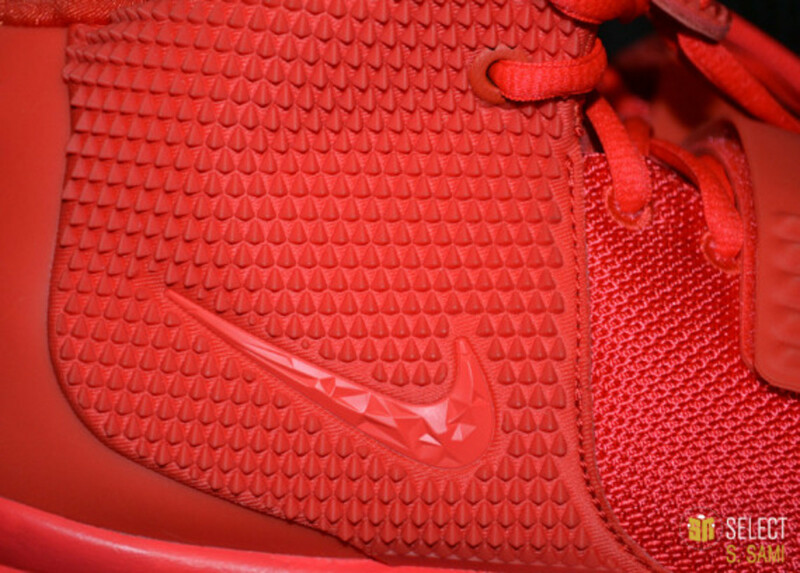 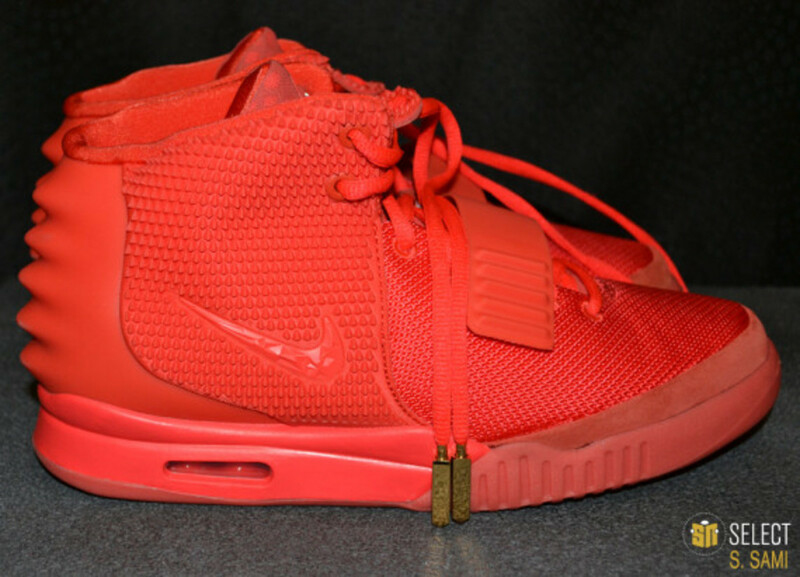 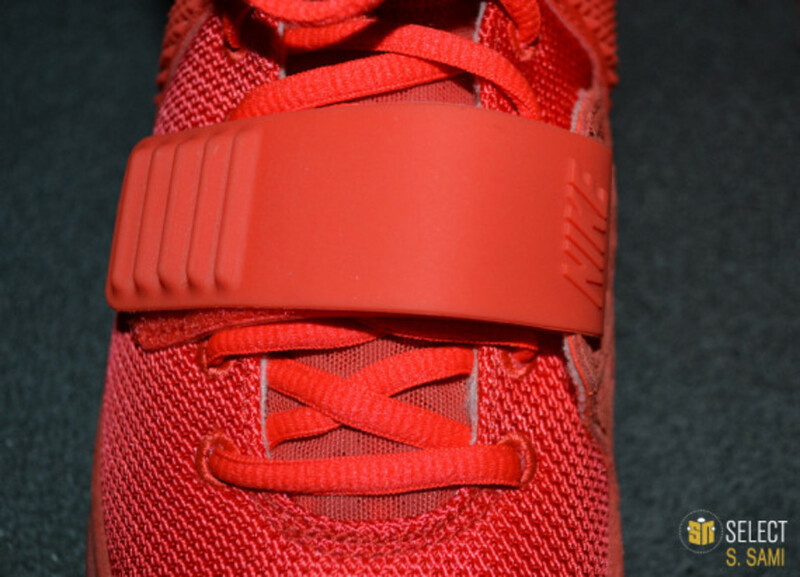 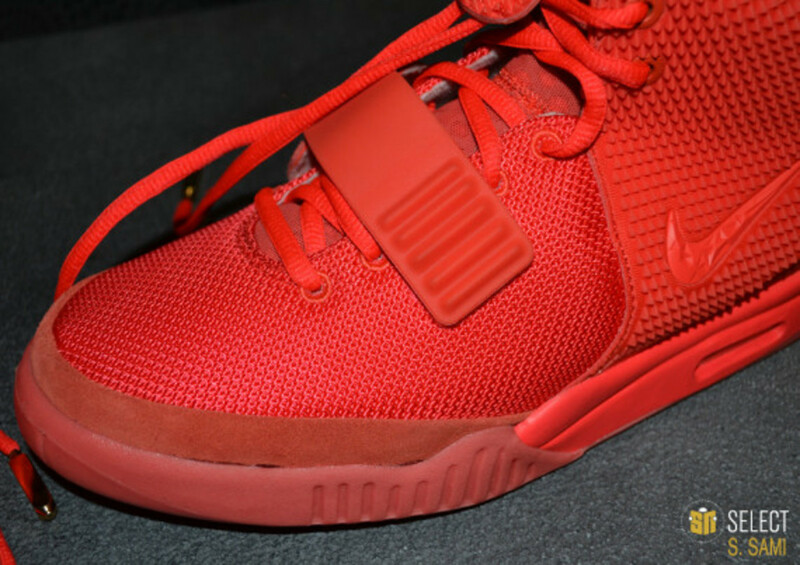 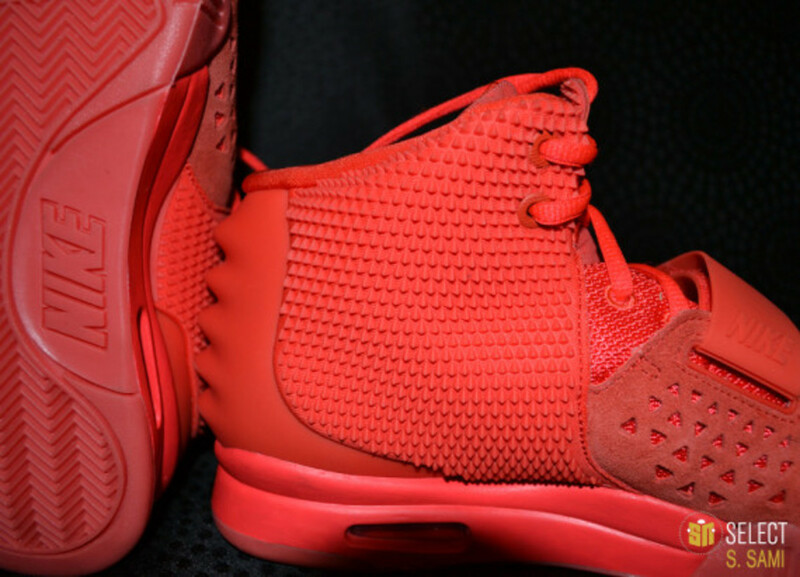 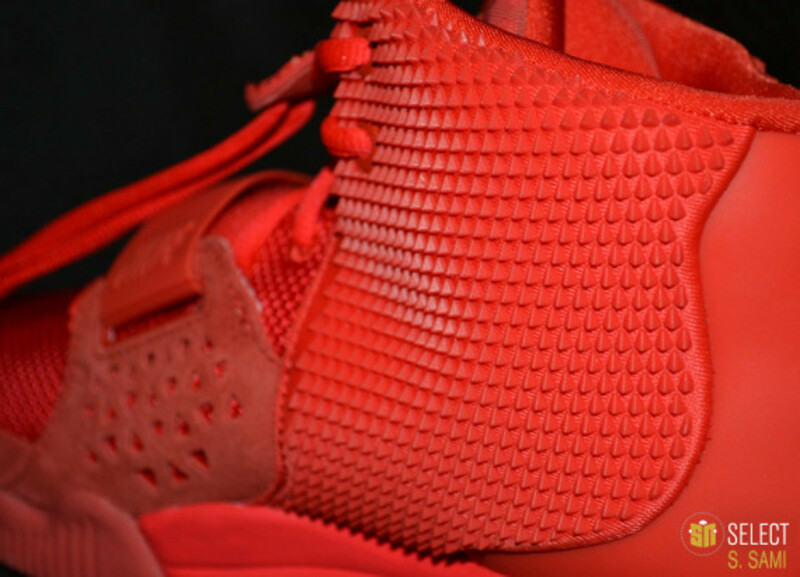 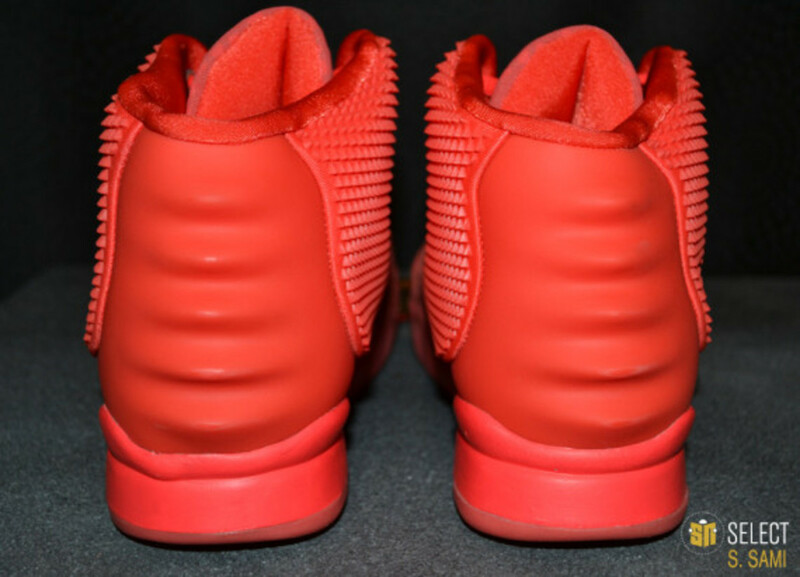 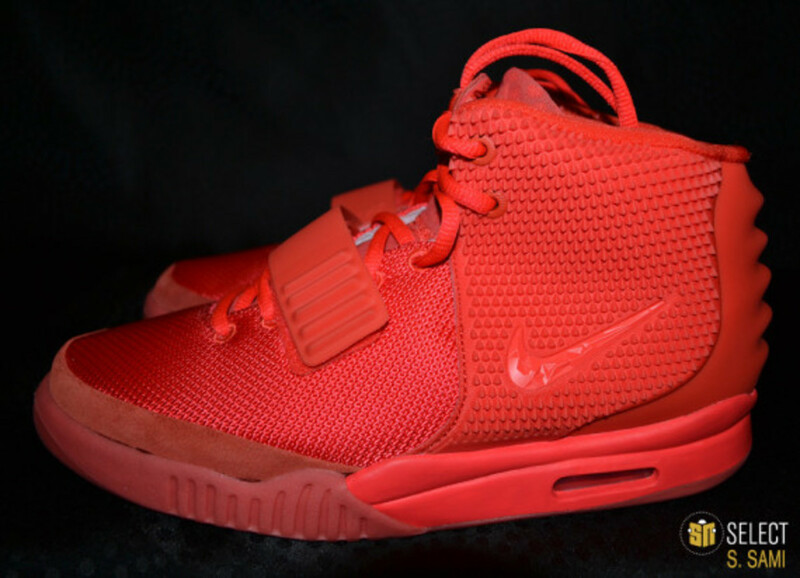 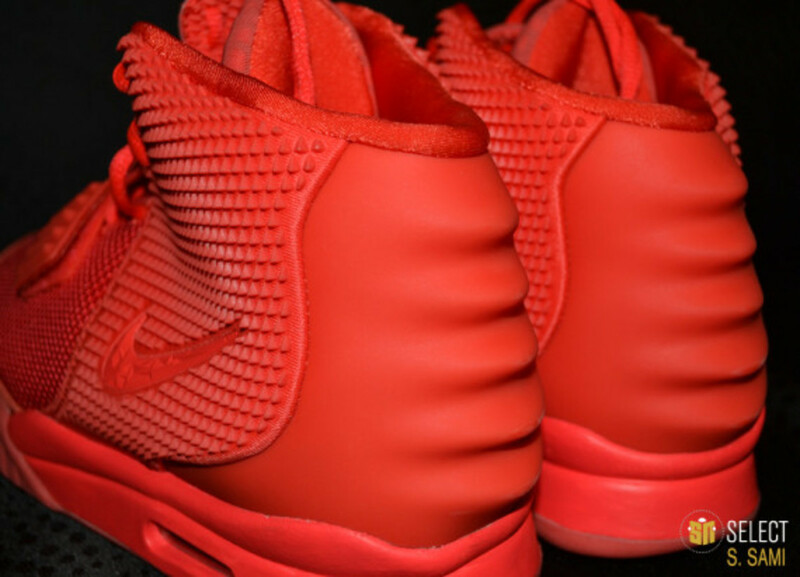 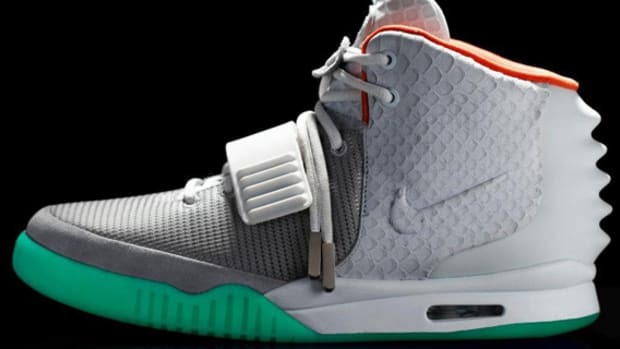 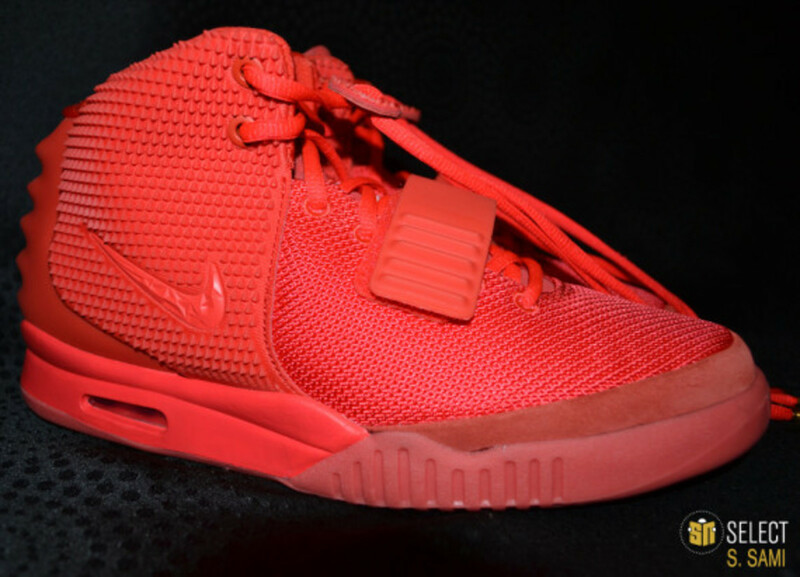 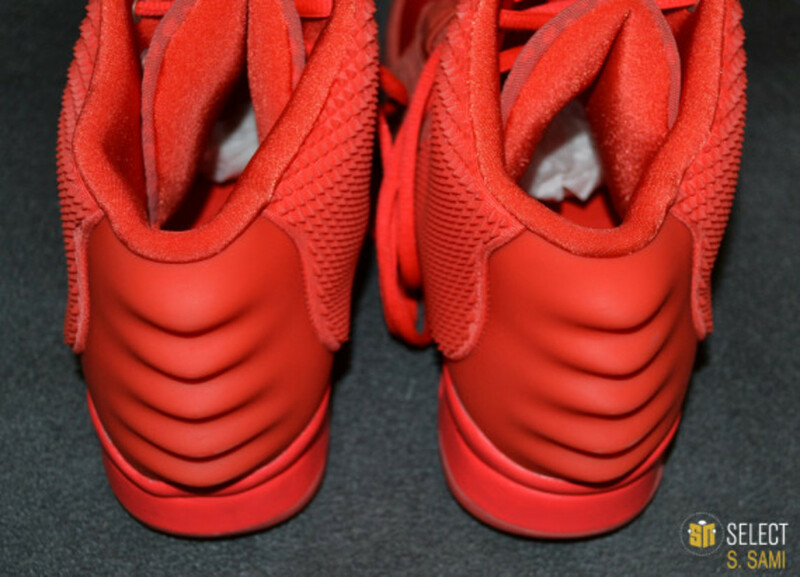 Orphaned after Kanye West declared allegiance to adidas and his subsequent announcement of new products coming in September 2014, many are now wondering the fate of Nike Air Yeezy 2 "Red October". 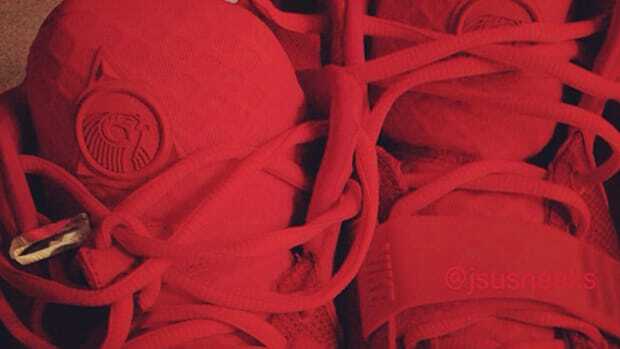 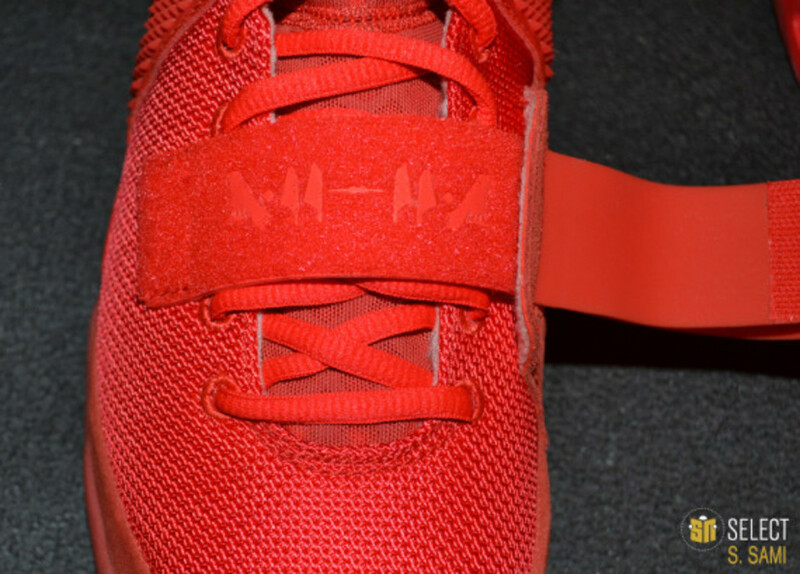 Aside from the 50 pairs giveaway earlier this summer, "Red October"&apos;s future looked dire when West ended his partnership with Nike a few weeks back. 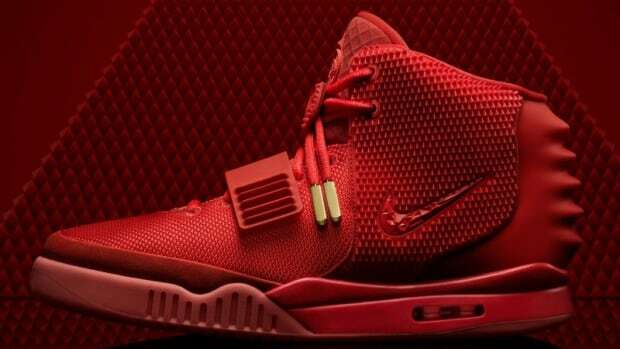 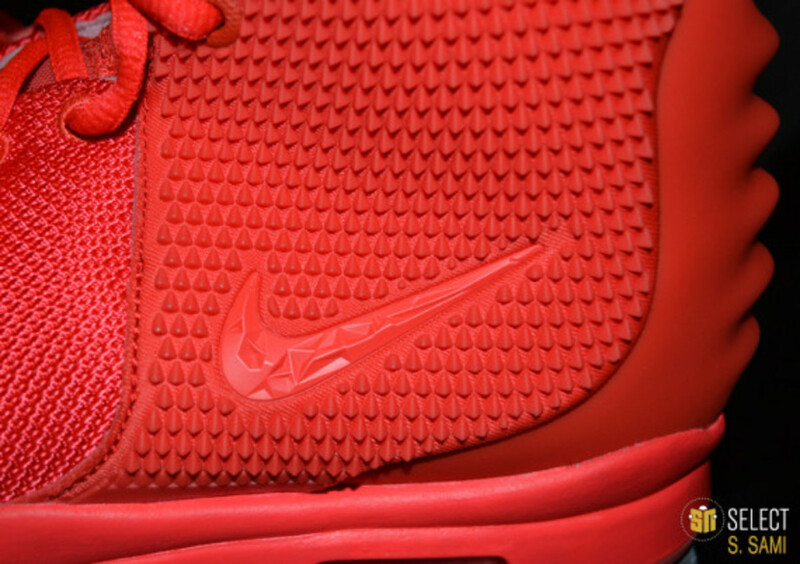 But in an interesting turn of events, retail chain Foot Locker confirmed via twitter that the Nike Air Yeezy 2 "Red October" will release on Friday, December 27 at 8am exclusive on footlocker.com.